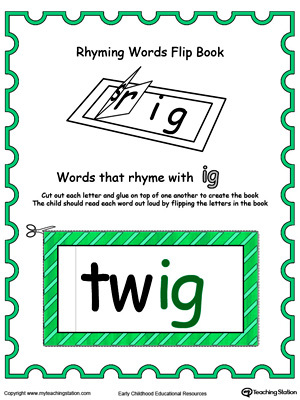 Help your kindergartener understand that elements of words are the same by teaching the concept of word families – words that end with the same letters. 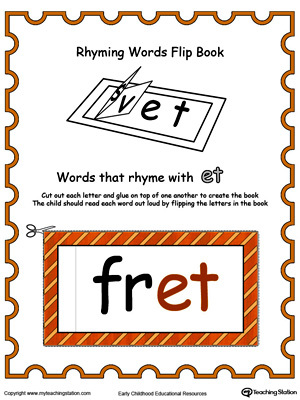 Once your child is familiar with the word family sound, they can easily replace the beginning letters sound to read the next word. 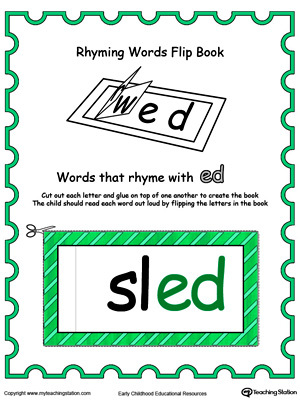 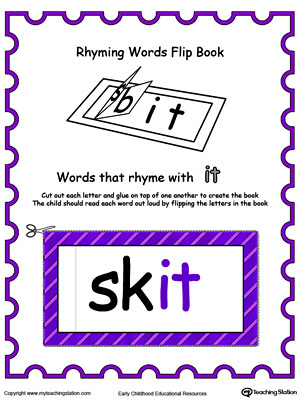 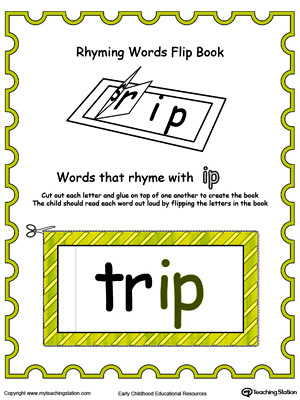 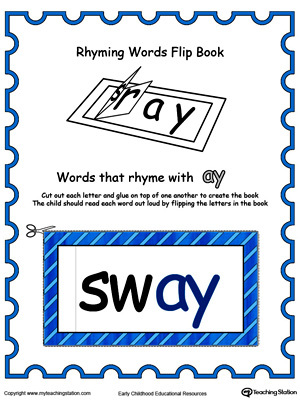 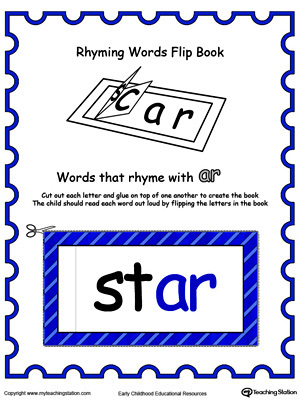 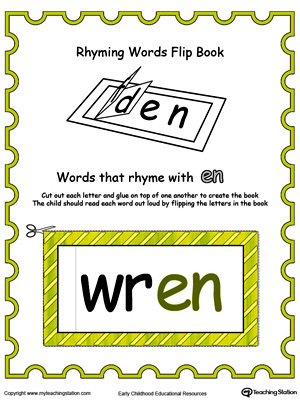 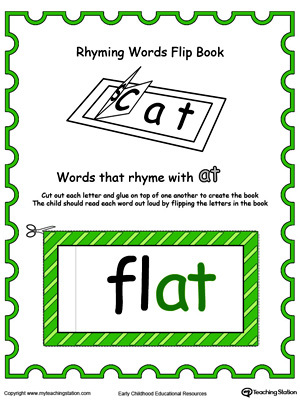 Use this Printable Rhyming Words Flip Book ET in Color to teach your child to see the relationship between similar words.